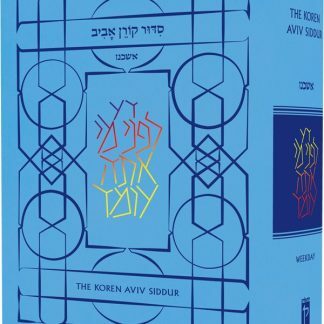 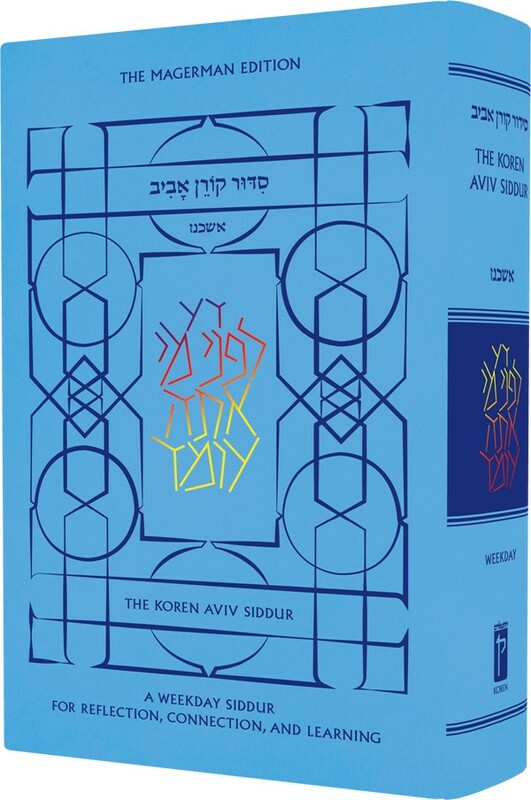 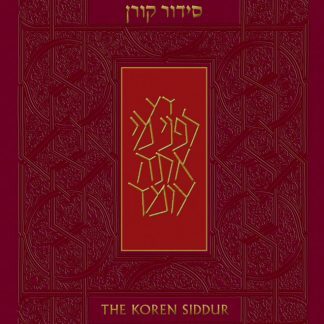 The Koren Aviv Weekday Siddur has been designed as a tool for young people to explore their relationship to their God, their people, their history, the values and religion of their people, and ultimately their own identity. 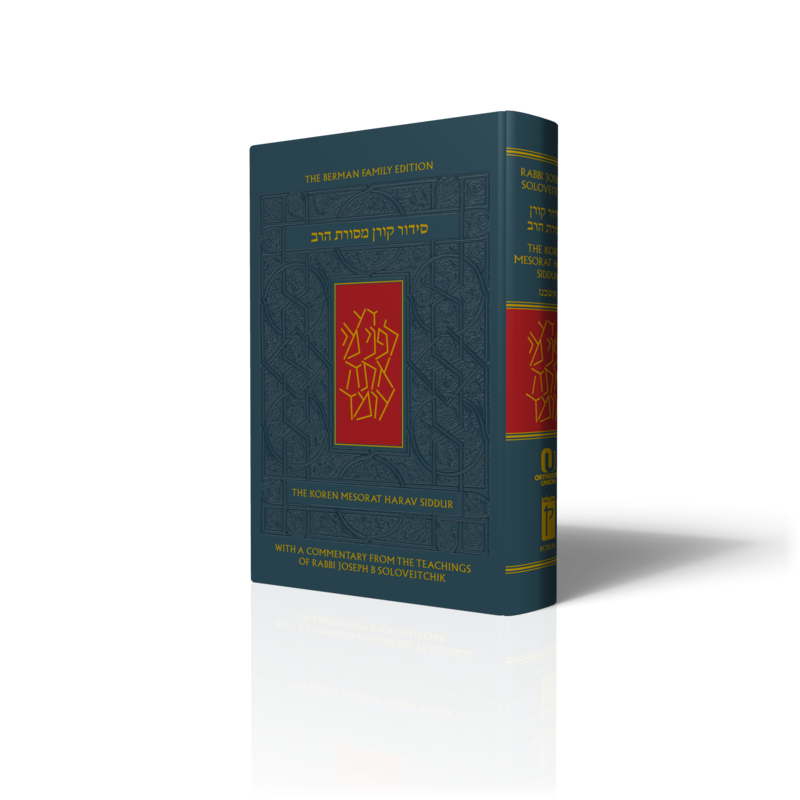 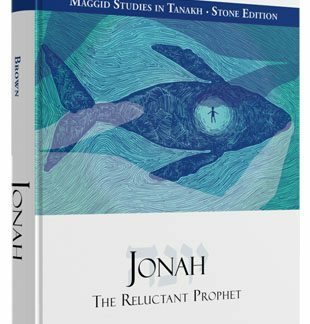 — Appendices include: FAQs on tefilla collected from students and adults, practical guide to enhancing one’s kavana, useful bibliography, guide to the Jewish year, stories, and more. 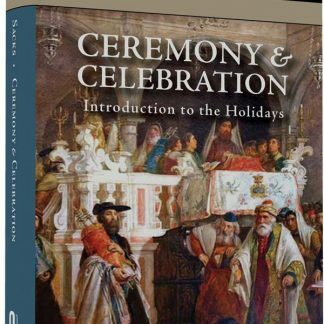 — Thought-provoking questions, narratives, and quotes help the user think and feel beyond the standardized liturgy.